It’s Rockin and Rollin’ at The Bronson Rock! The rock rolls again folks! Some years back in Keller, Texas, a place opened for business named Bronson Rock. 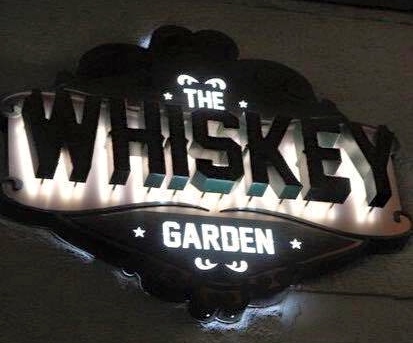 Over the years they’ve added space, live full band performance shows, and good food. They’ve seen some hard times with a business partnership, but not any more. Those times are LONG GONE! 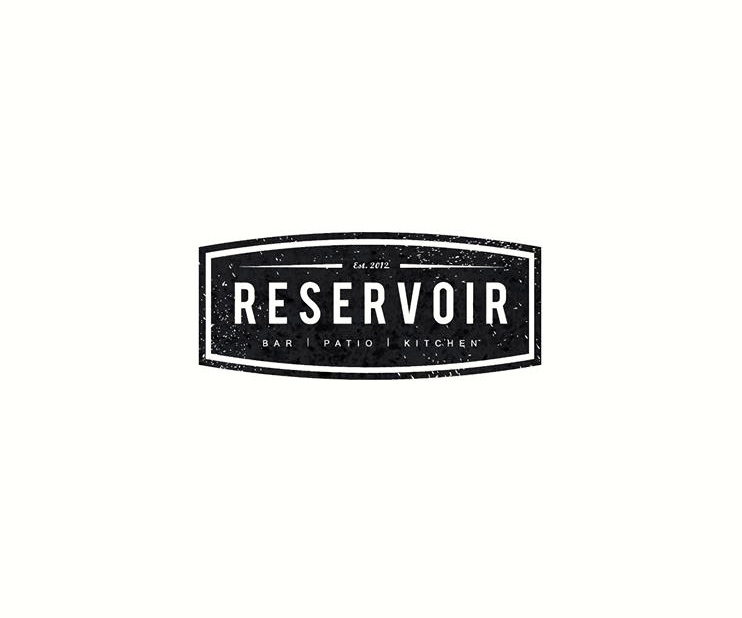 The new owner Sam Dalton is no stranger to the restaurant and bar business he’s been very successful with other ventures. Sam and the new Operations Director Dan Carr are excited about the new management, new staff, new delicious menu, and new operations. I’ve visited several times since the new owners took over and the rock is rolling full steam ahead. Dan Carr prides him self on excellent customer service and strives to make each experience perfect at Bronson Rock. In a recent interview with VoyageDallas.com, Dann said this about his career choice in the restaurant business. They’ve made major changes at the Rock. They have a great new menu with some fantastic cuisine choices for you to enjoy whether it be lunch or dinner, listening to music, and everywhere in-between. I tried five of the new menu items. All the dishes are prepared with farm fresh ingredients and vegetables. 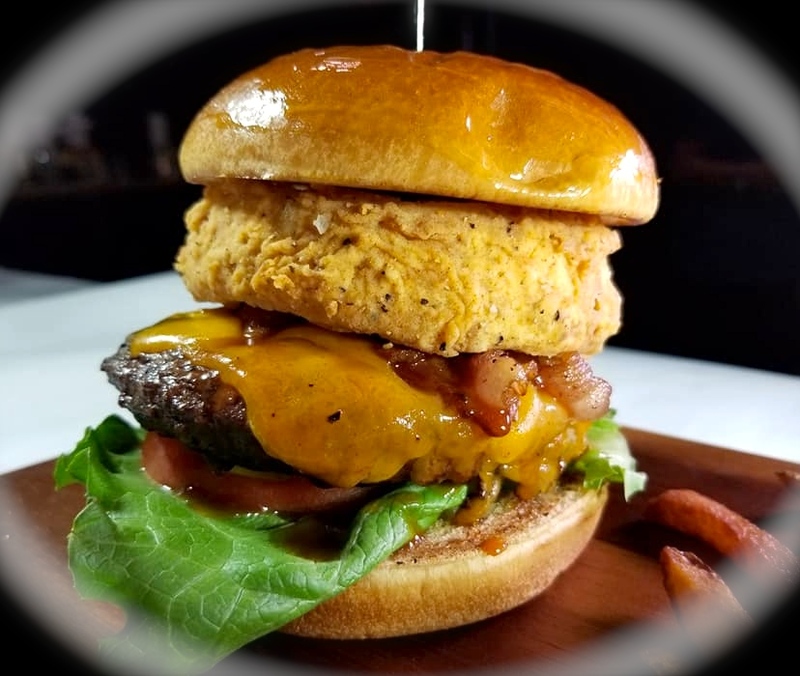 I had the “Smoke House Burger”, BBQ sauce layered on with thick cut bacon, cheddar cheese, farm fresh eggs with a house made onion ring stacked and cooked on top. This burger was superb, juicy, and packed with flavors. Your taste buds will be dancing. 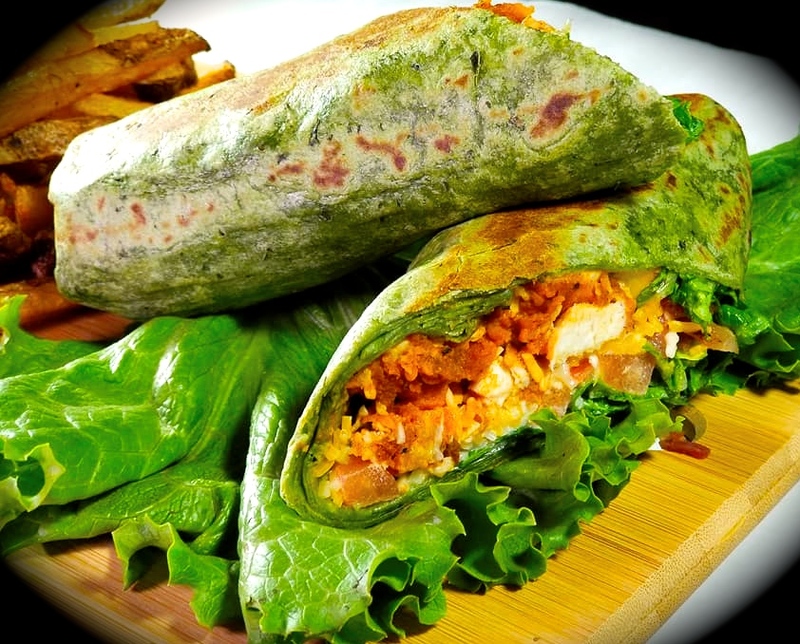 I also have had the “Buffalo Chicken Wrap”, OMG this was an awesome wrap. It was stuffed with buffalo chicken strips, blue cheese dressing, shredded crisp lettuce, and all wrapped in a Spinach Tortilla. 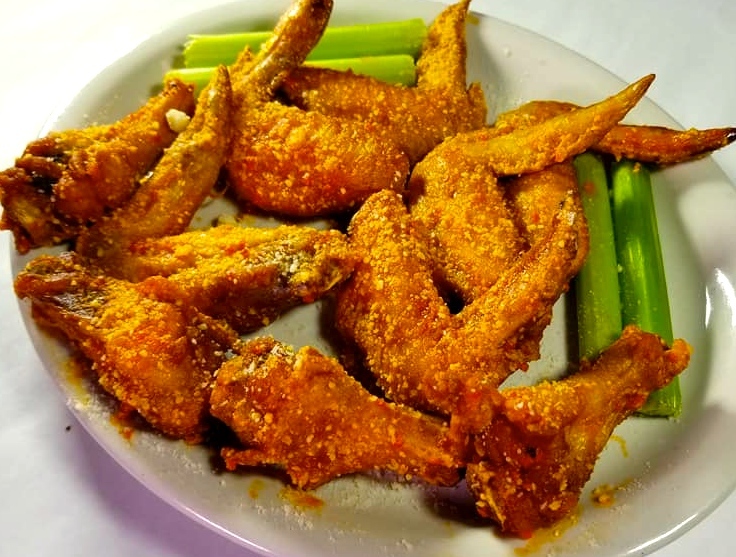 Another dish I tried was their buffalo wings… Oh man, I could smell them when they rounding the corner with those bad boys steaming on the plate. The wings can be ordered with 5 different sauces and you can have them messy or not. I love the buffalo wings with the sauce layered on so thick it gets all over my fingers. 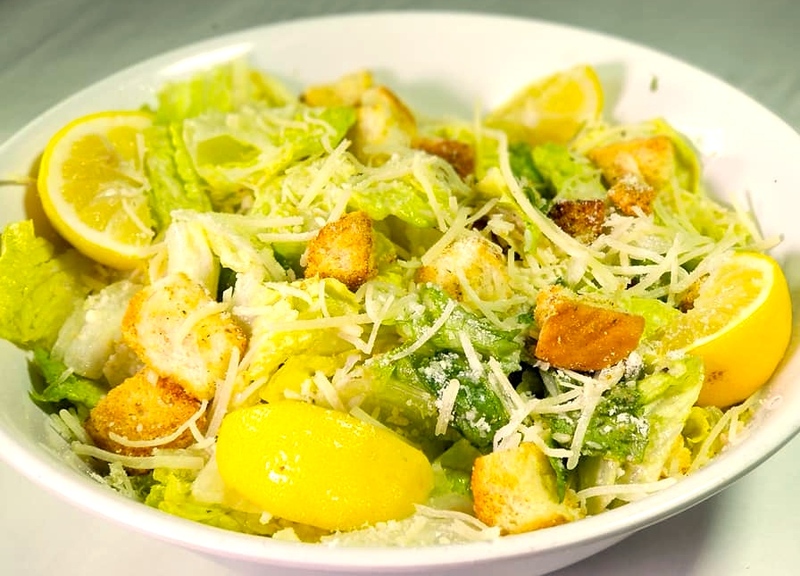 I also tried the “Romaine Caesar Salad” with farm fresh romaine lettuce so crisp and crunchy that it was the perfect texture. The Caesar dressing was to die for. I was dipping some of my fries into the dressing too lol! Just deliciously lip-smackin’ good! By the way, the fresh fries and onion rings are awesome too for great sides. Well, pretty much anything from this place is amazing. The *NEW* Bronson Rock has chef driven cuisine, prepared fresh and delicious daily orders. The music schedule is fantastic, the bands sling some great tunes and goodness for all to enjoy. If you haven’t been to the Rock then you need to make that trip today or tonight. Enjoy the fun and let me know what you think!